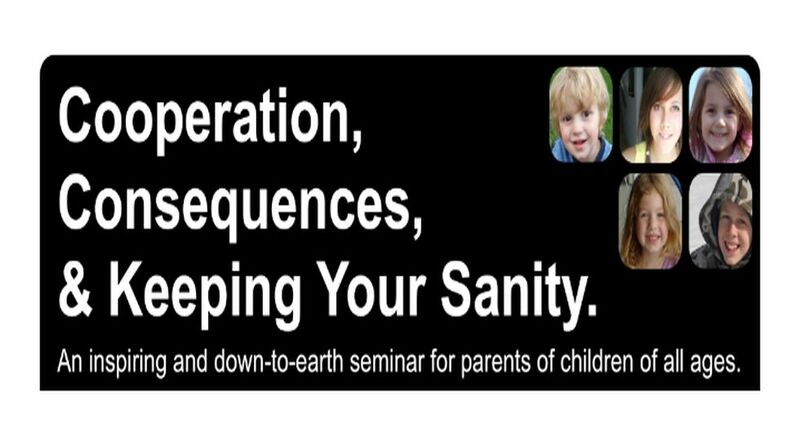 This seminar will help parents reach the hearts of their children and impact their entire family! Kitimat, BC. See You There!